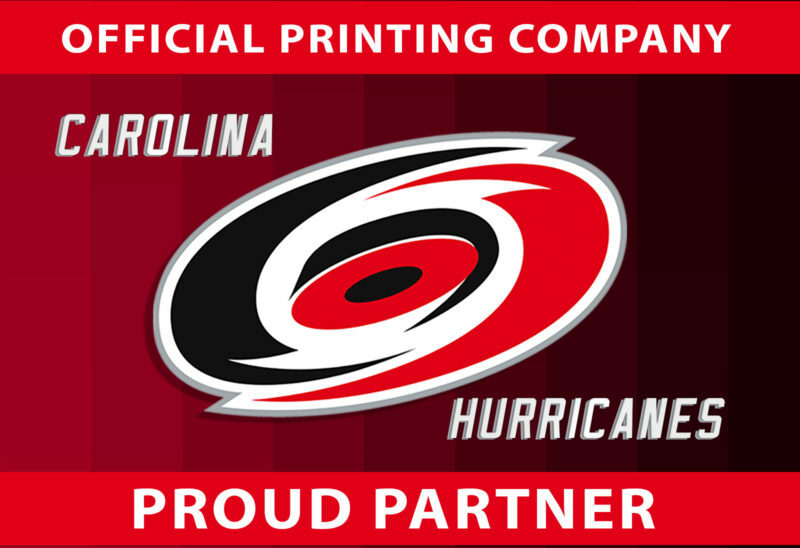 TCG Legacy Printing and Packaging would like to announce our Corporate Partnership and that we are the Official Printing Company for the Carolina Hurricanes!! 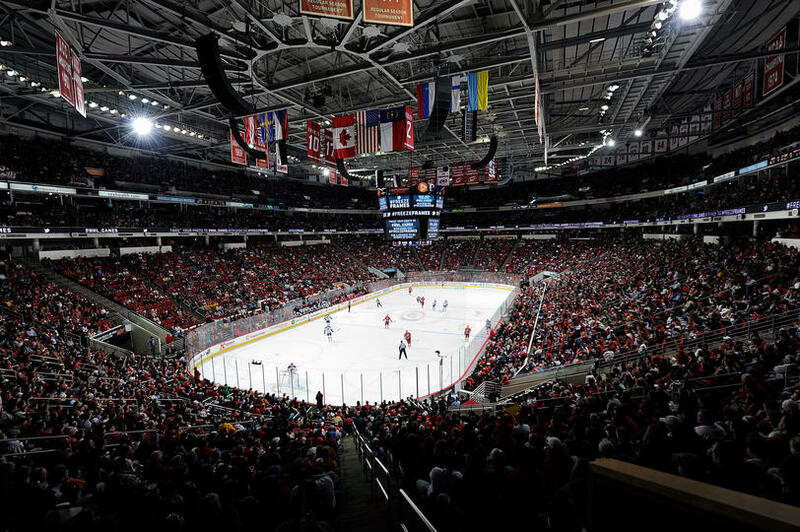 Here’s to a great 2017/2018 season! 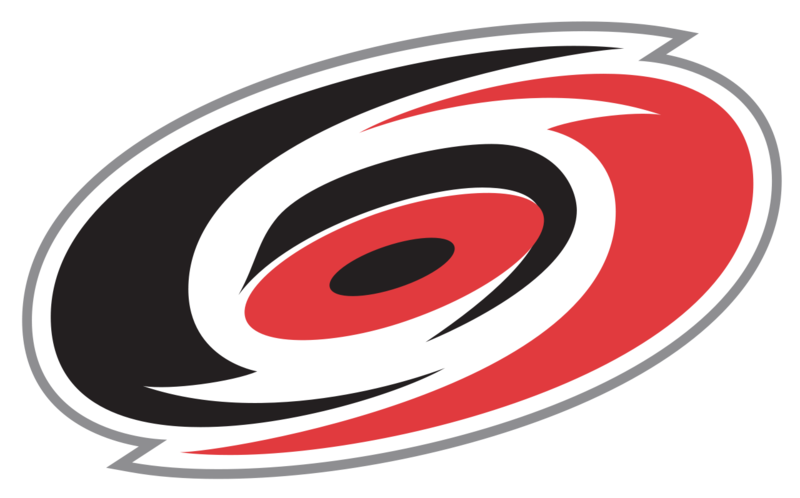 Go Canes! !